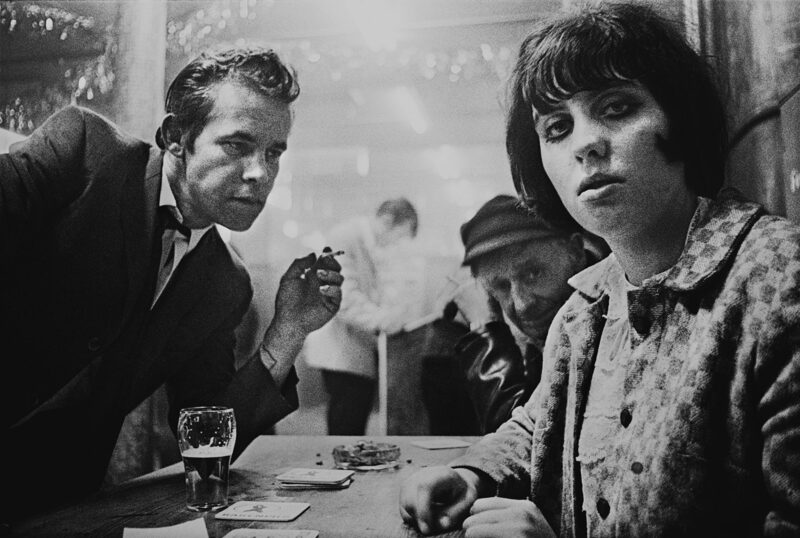 The exhibition “Café Lehmitz” is a unique series of photographs from 1967 to 1970 by Anders Petersen. 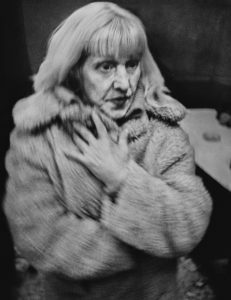 Almost five decades after the photos were shot, the Swedish photographer has revised his Lehmitz archive and produced an exhibition with some previously unseen images. Anders Petersen is born in Stockholm in 1944. He studied photography at Christer Strömholm School (1966-68) and at the Drama Institute (1973-74), and is today one of the most acclaimed Swedish photographers. 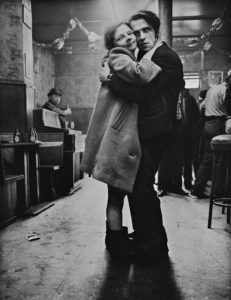 Published in 1978, Café Lehmitz has long been among the most revered of photobooks in the world, and became part of pop culture when Tom Waits used one photo as the cover of his 1985 Rain Dogs album. Today, Petersen has made more than twenty five books. Among several awards, it is worth mentioning “The Photographer of the Year” (2003) of the “Meetings in Arles” photo festival, the special jury prize (2007) for the Exaltation of Humanity exhibition at the III International Festival in Lanzhou (PRC), the Doctor Eric Zalomon prize (2008) of the German Photographic Society, Prize by the Photo Festival in Arles for “The Best Modern Photobook” (2009) with the work from Back Home (“The Little Home”), created with Y.H. Enstrem.In addition, the Paris Photographic Society awarded Petersen for the “Photobook of the Year” Award (2012) for “City Diary”. 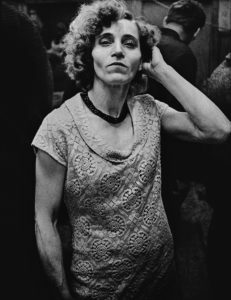 Anders Petersen’s works are for example presented in the collections of MoMA (Museum of Contemporary Art in New York), MACRO (Roman Museum of Contemporary Art), National Library of France (Paris), National Center for Art and Culture Georges Pompidou (France), Hasselblad Center in Göteborg (Sweden), the Folkwang Museum in Essen (Germany), the National Photo museum at the Royal Library of Denmark, the Winterthur Museum of Photography (Switzerland) and Moderna Museet in Stockholm. Petersen is also represented in the Jean-Kent Gautier Gallery in Paris. The exhibition is supported by the Swedish Institute and Embassy of Sweden in Ukraine. Local coordinator – company RedZet. Odesa Photo Days festival is happy to expand and present its expositions in other ukrainian cities. The exhibition “Off Limits. Selected series” was shown in Chernivtsi this July. Two years ago, a box with photo negatives of Paraska Plytka-Gorytsvit was found. Exhibition of Paraska Plytka-Gorysvit "The Sun of the Mountains"